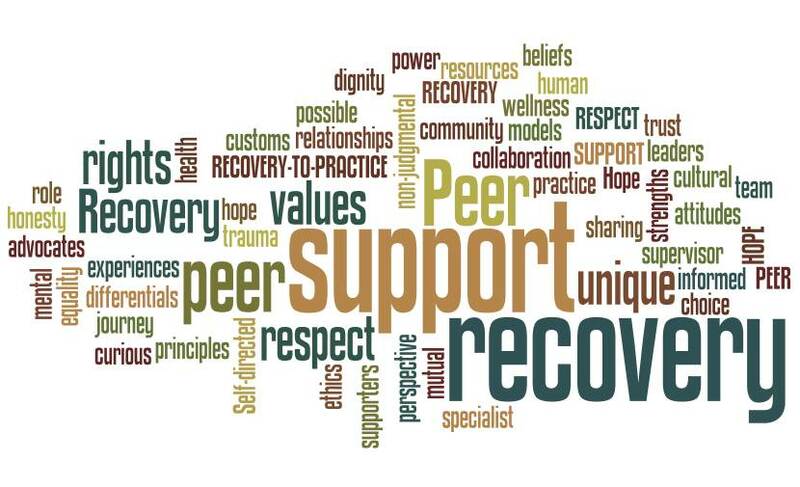 peer support services | Get There! Did you know that there are people who work at CSTS that were hired precisely because they have a mental health diagnosis? These people, known as Peer Support Specialists, have an inside view on both CSTS and what it feels like to have a diagnosis. Trained through the Michigan Department of Community Health, Peer Support Specialists fill many roles within the agency. They run groups, meet with people one on one, as well as make sure that your voice is heard through involvement in committees, councils and policy-making meetings. Most of all, they provide people with hope. Through the sharing of their stories, they are living examples of recovery in action. Check out our peer support specialist flier and at your next visit, ask your case manager how you can receive peer services.